Moving can be stressful. Moving to a location far away can be even more stressful. 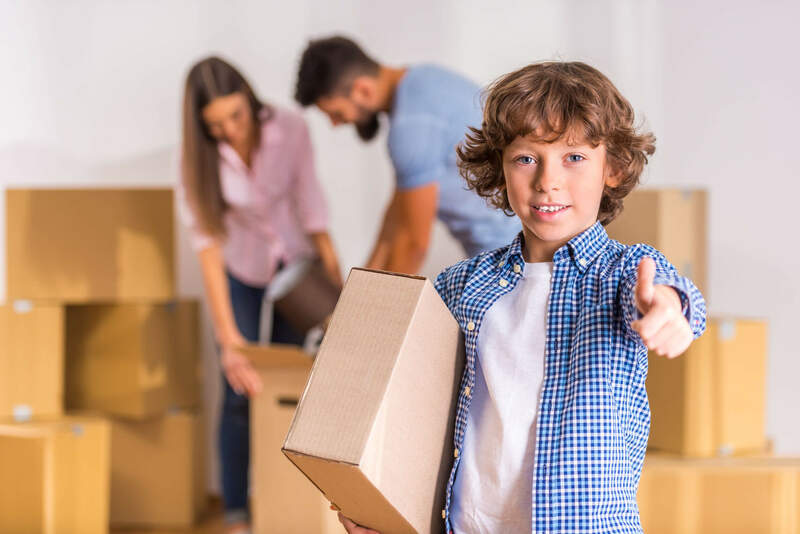 You have to find reliable moving companies that you can trust with all your belongings before you can even think about all the packing that needs to be done. Fortunately, Red Carpet Moving is here to help make your move stress free! 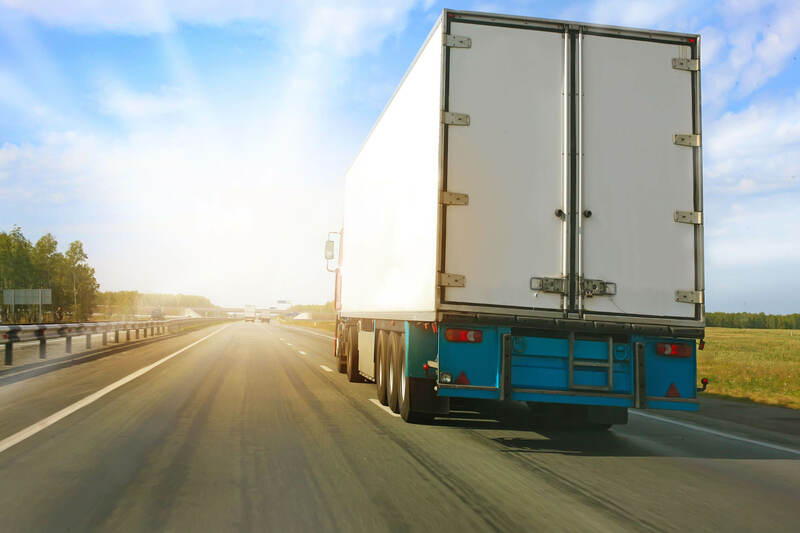 As one of the best locally owned and operated Las Vegas moving companies, we have the moving experience needed for a problem-free cross country move, with a no-obligation, guaranteed estimate on long distance moves. 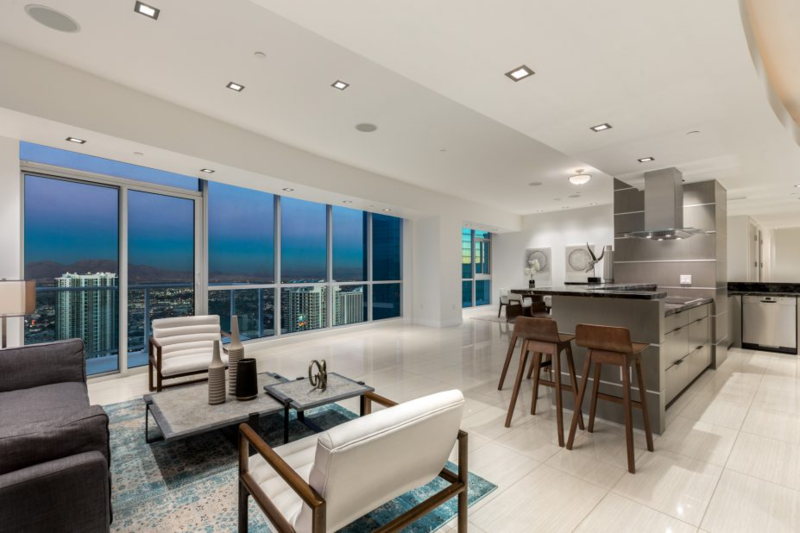 This Las Vegas long distance moving company was built on providing quality customer care with fair and honest pricing. Relax and let us relocate you without the stress a long distance move usually entails. We are professional long distance movers, so we can plan and manage every detail for you, giving you the Red Carpet treatment. 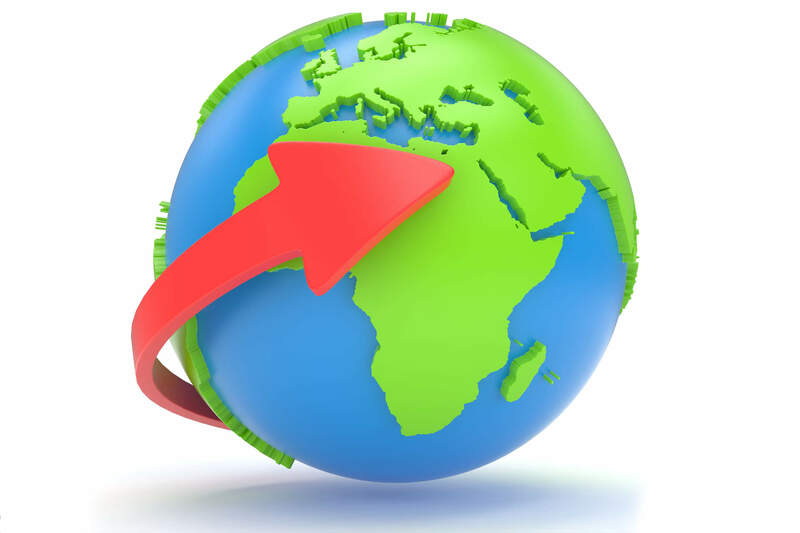 Whether the long distance is a different city or a different state, we can provide you with a quality move. Just take a look at our long distance moving company reviews. Don’t worry about packing or unpacking! 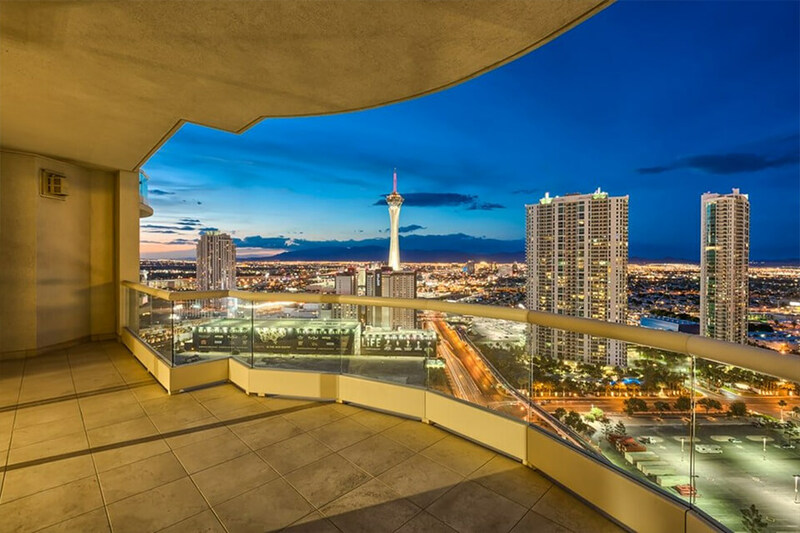 In addition to being the best Las Vegas movers, we also offer professional packing and unpacking to make it even easier for you. We will inventory, load and transport your household belongings to your new home. Our professional packers do an excellent job of preparing your home items for the move. Red Carpet Movers is Here for Your Next Long Distance Move! Sometimes the farther the move is, the more things can go wrong. Why take the chance with a lower quality company when you can get the Red Carpet treatment with professional packing and unpacking? 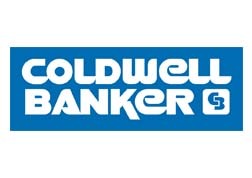 You’ll feel confident that your move is in good hands because we focus on customer satisfaction. 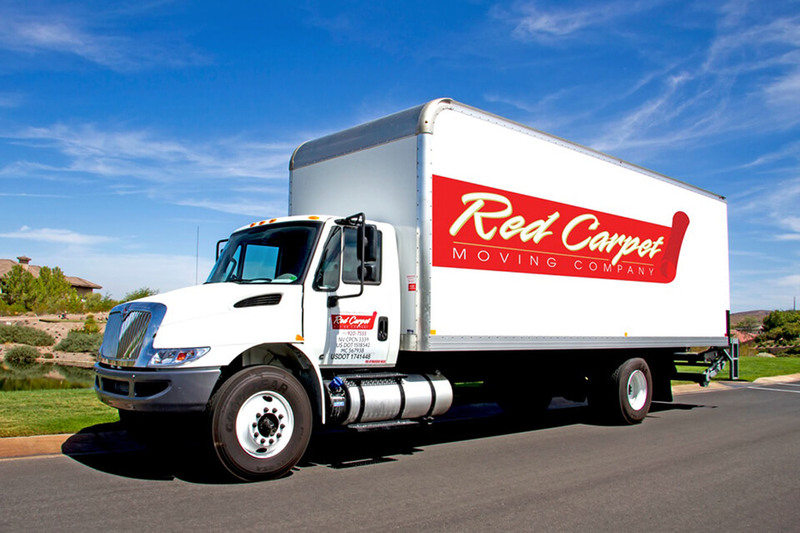 With a company like Red Carpet Moving helping you with your long-distance relocation, there’s no reason to be stressed about moving! Check out our long distance moving company prices getting a long distance moving quote for your next move. Does thinking about all that needs to be done before your next big move stress you out? Well, have no fear your complete printable moving checklist is here! Now all you need to do is keep your checklist handy for the next eight weeks, and your move will run smoothly. It’s easy and simple to stay organized with a printable moving checklist. Simply download the file, print it out, and attach it to your fridge or somewhere else where you’ll glance at it every day. Call Red Carpet Moving Company at (702) 920-7555 and find out how we can help you check most of these tasks off your printable moving checklist.